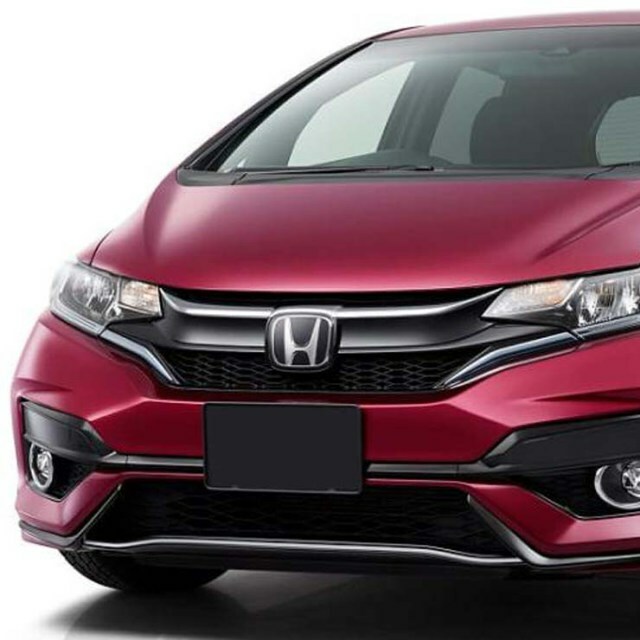 Honda is set to launch a facelifted version of the Jazz premium hatchback to take on hot sellers in the segment, such as the Maruti Baleno and the Hyundai Elite i20. While both the Maruti Baleno and Hyundai Elite i20 clock over 10,000 units each in sales every month, the Honda Jazz is a distant third in the premium hatchback segment, with average sales of less than 3,000 units each month. 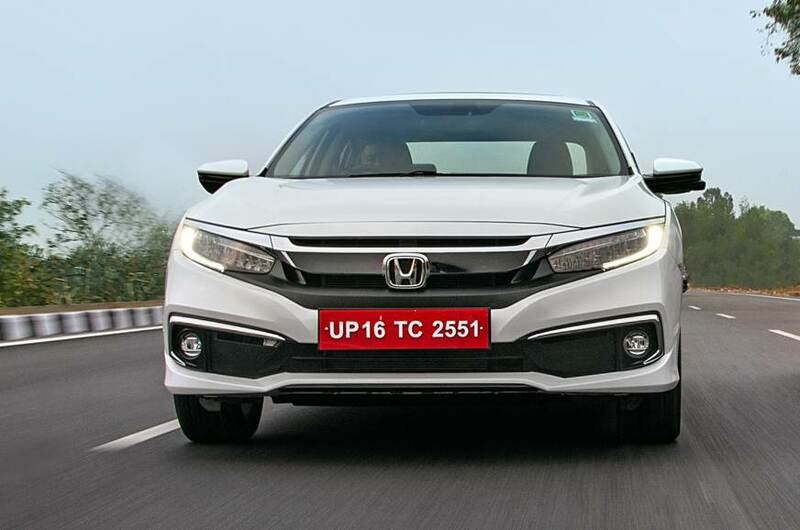 To make the car more appealing to prospective buyers and boost sales, Honda is lining up the facelifted version. The car will get a visual refresh with design tweaks but mechanically, it’ll be more or less unchanged. As for the changes in the facelifted Honda Jazz, expect to see an all-new front bumper with a larger air intake, new fog lamp housings, new front grille, new tail lamps and revised alloy wheels. On the inside, Honda is expected to offer more features, such as automatic head lamps and a new touchscreen infotainment system. The 1.2-litre petrol engine will continue as standard, and will get five-speed manual and CVT automatic gearbox options. 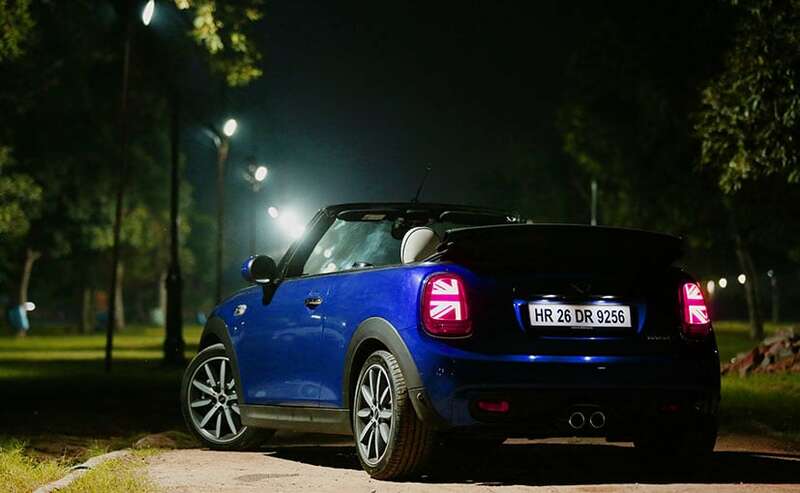 The petrol motor makes 87 Bhp-110 Nm and is known to be a smooth, revvy unit. The diesel motor will be the 1.5-litre i-DTEC turbocharged unit, again unchanged, and with 98.6 Bhp-200 Nm outputs. In terms of performance, the Jazz is evenly matched with the Maruti Baleno and Hyundai Elite i20. A 6-speed manual gearbox will be standard with the diesel motor. It remains to be seen if Honda offers a CVT automatic gearbox on the Honda Jazz Diesel considering the fact that the same combination is now on offer in the all-new Amaze compact sedan. While we’ll have to wait for confirmation on this crucial change, the facelifted Jazz is expected to arrive later this month. So, if you’re in the market for a new premium hatchback, do wait until the end of the month before buying a car. Prices of the facelifted Honda Jazz are expected to be similar to the outgoing version, which is priced between Rs. 6.06 lakhs and Rs. 9.31 lakhs, ex-showroom Delhi. This will make the car pricier than both the Maruti Baleno and Hyundai Elite i20.